Unconscious biases are learned stereotypes that are automatic, unintentional, deeply engrained, universal, and able to influence behavior. This session will help you understand what unconscious bias is, and help you become more aware of your natural, unconscious biases. You will learn the root causes of unconscious bias, understand the business implications of unconscious bias, identify ways to foster positive relationships with members on your team (and others within the organization) who see and act differently, and learn how to nurture an environment where individuals are comfortable bringing their whole self to work every day. 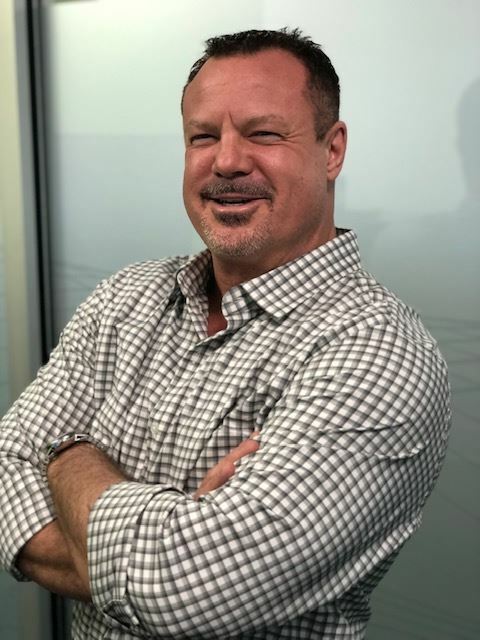 Energy, passion and humor are words that best describe Scott, as he brings over 25 years of experience in leadership development, change management and organizational design to the work he does for clients and organizations. Scott is a Senior Consultant on the Employee & Leadership Development team at GuideWell/Florida Blue. His BA in Speech Communications and his MBA were earned at Texas A&M University. His professional certifications include the Myers-Briggs Type Indicator (MBTI), the Change Style Indicator, Crucial Conversations, Zodiak, Leading at the Speed of Trust, The 7 Habits of Highly Effective People and other FranklinCovey titles. Scott is also a certified facilitator and feedback provider for the Korn Ferry competency model and 360 Leadership Assessment instrument. Scott lives in Ponte Vedra, Florida and is passionate about snowboarding, physical fitness, reading, cooking and music.